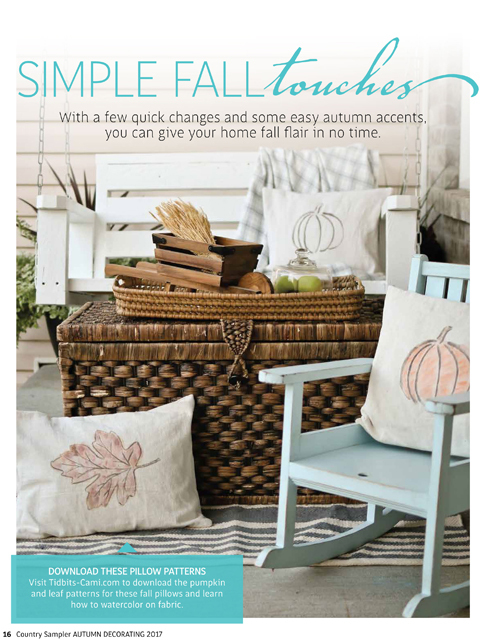 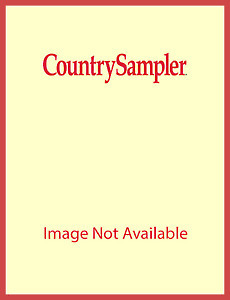 The 2017 issue of Country Sampler Autumn Decorating provides cozy ways to give your home a beautiful seasonal welcome. 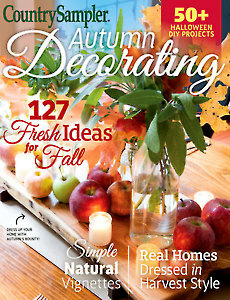 Tour fabulous fall homes, discover how to dress your rooms in fall style and get creative with 100+ DIY projects. 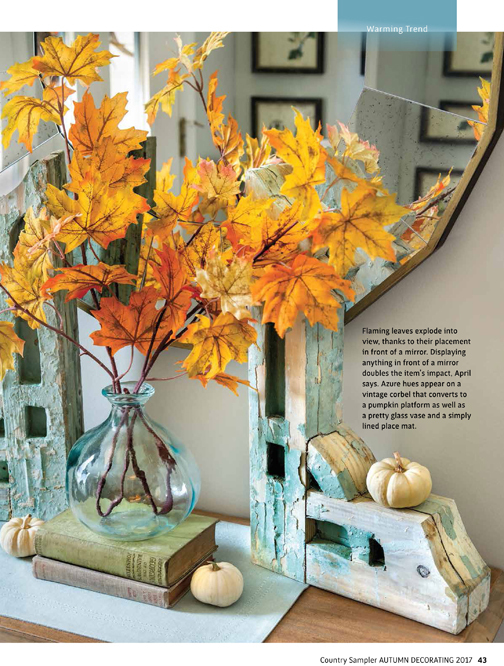 Be charmed by a built-from-scratch rustic mill surrounded by natural pumpkins and gourds. 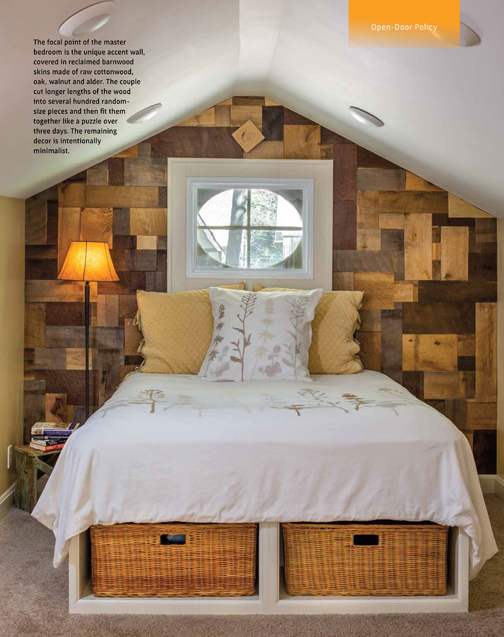 See how memories of growing up on an apple farm inspired one fall-loving homeowner. 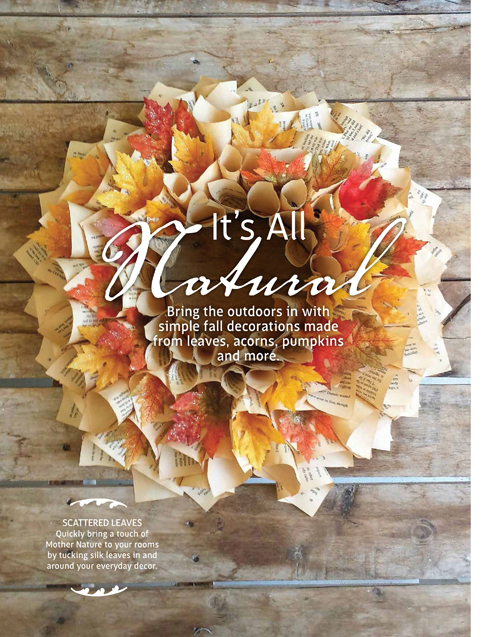 Try out one of our newest no-carve pumpkin ideas. 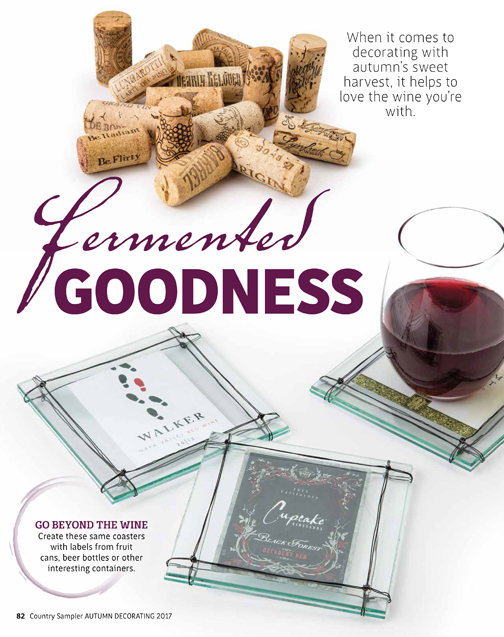 Cool junk, no gunk! 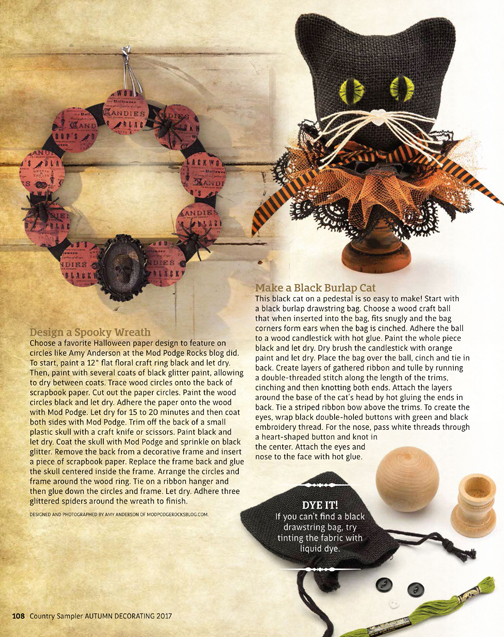 Have a spooky, whimsical or old-fashioned Halloween; you choose with our 50+ ideas!